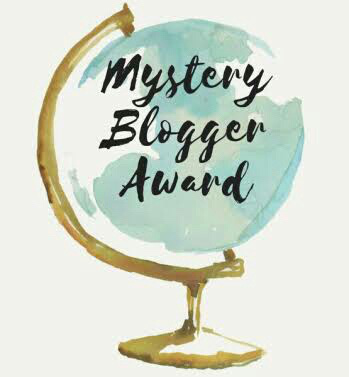 Published inI’ve Been Nominated for the Mystery Blogger Award! Mom, Did You Ever Take Drugs? WEDNESDAY'S CHILD Blog at WordPress.com.